I was watching the 2015 Crossfit Games on ESPN this weekend, which included a swim-paddle-swim as the first event, which was predictably amazing. But that just reminded me of the time in 2012 when they included a mini-triathlon. It remains one of my favorite sports videos. But you have to watch it in its entirety to fully appreciate it. I wrote about the guy who won and then lost American Ninja Warrior. Because it is awesome. Have you not read my espnW story about The Amelia Boone? Because you should. It includes The Death Race, spear-throwing in Chicago’s Grant Park, and a propensity for suffering. 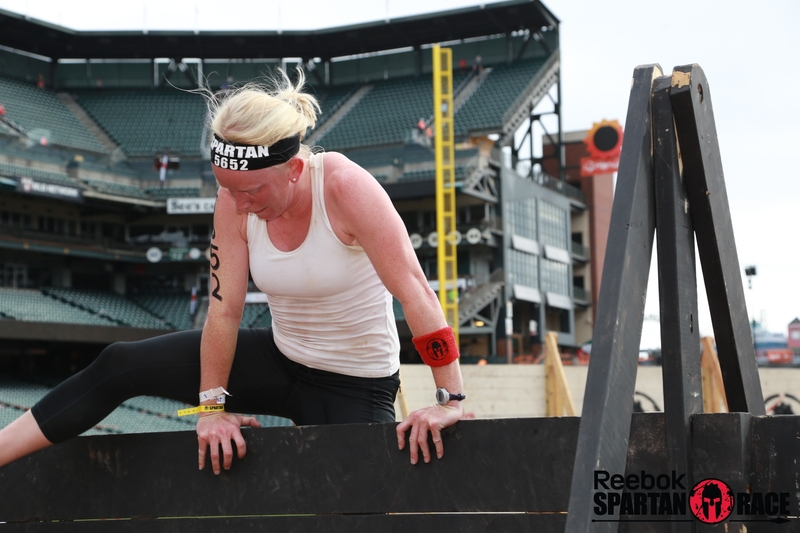 A couple weeks ago I did the Spartan Race Sprint in AT&T Park. Despite the fact that I did a Tough Mudder way back when it wasn’t even cool yet and despite the fact that I know everything about obstacle course races after working on my documentary this spring, I’ve never actually done a Spartan Race. I’ve never actually really raced one of these obstacle things either, because the few I’ve done have always been casually and with friends. So, I just wanted to try one actually hard. Unfortunately, the only one that fit my schedule was the sprint in AT&T Park—which really does not sound like the kind of thing I’d be good at. Short and heavily strength-based? Definitely! 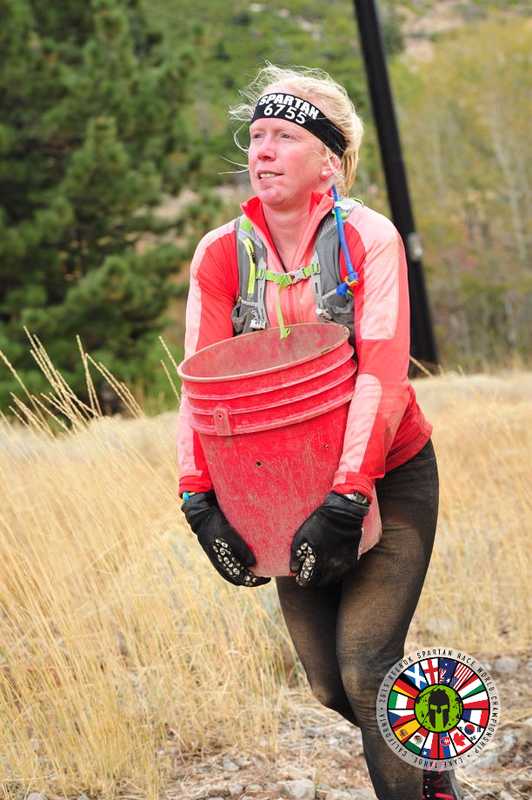 I went in the second group of 15 women, so that at least maybe there’d be people in front of me when I got to the obstacles so I could see how to do them. And then I enacted my plan: run hard, because the running is the only thing you’re going to be good at here. It worked ok. As in, I would get a decent gap when we had to run up and down and up, up, up, and around the stadium, and then I’d have to take my time figuring out what the hell I was doing on some obstacle. I mean, I got the gist, but my technique was off. At one point, on the 8-foot wall climb, I was hanging upside down backwards from both my knees and the official/volunteer guy was looking at me like he wasn’t sure if that was penalty or not, because he’d never seen anyone do it that way before. And, of course, 6-7 women passed me when I missed the target on the spear throw and had to do my penalty burpees. (FYI, it’s a 30-burpee penalty.) But, and this is a huge but, the spear throw was the only obstacle I missed. I got through the weird monkey bars and the rope climbs and the Herculean hoist thing (even though it was basically my body weight that I was trying to hoist and the weight kept dragging me around through the sand instead of me dragging it). 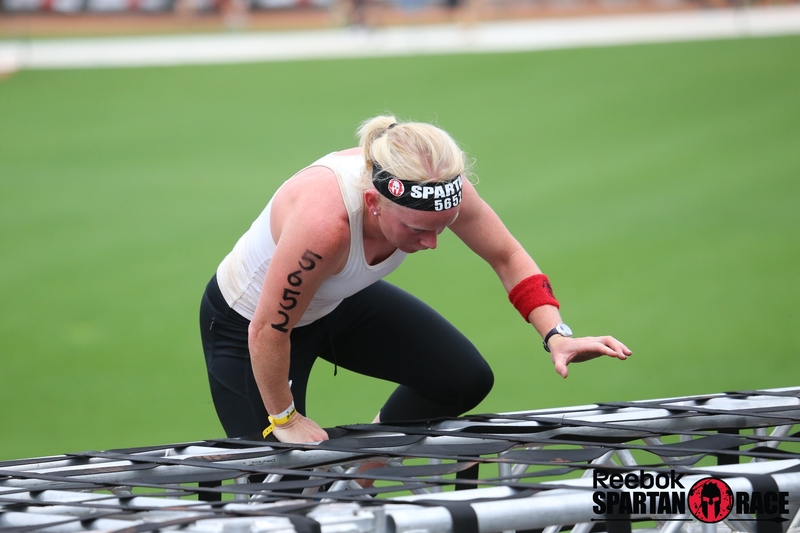 Expo/Goodies: Spartan Race isn’t really about the goodies? I think. I dunno. At least not at these stadium races. You got a t-shirt and a sweat armband and a medal for finishing. And I think that was it. There might have been some bananas and water somewhere too. But part of the problem with these stadium races—as opposed to their usual ones outdoors—is that there simply isn’t that much room. Everything is a little cramped in the stadium halls, so there’s no big expo. And it was hard to even find water. The woman at one of the concession stands told me she couldn’t give me a cup of water, but she could sell me some. Awesome. Course: It’s more or less what you would think it would be inside a stadium. You run up a lot of stairs. Like, if you don’t want to run up and down stairs, do not do this race. And then, in between running up and down stairs, you do some pretty standard strength obstacles: push-ups, heavy jump rope, stone carry, box jumps, rope climbs, walls to get over, etc. It’s cool being able to run on the field, but it’s sort of a mess running through the stadium rows. It’s fun, and that’s what you signed up for, but concrete is not particularly forgiving. Organizational Details: On the one hand, props for putting on a 5k race inside a major sports stadium inside a major city. That takes some organizing. On the other hand, it was a bit unorganized. Where is the start? 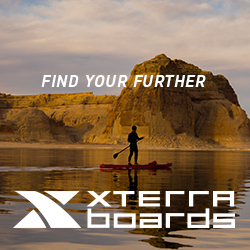 Where are results? Where is water? And I was there really early, so I was able to park on the street immediately in front of the park and still be done before the parking restrictions went into effect at 9 a.m. I’m not sure how parking and logistics worked out for other people later. The main problem was that because you were running all over the stadium there was a lot of yellow tape up to direct you in and out of doors and around columns, etc, but it was still a little unclear at times—and you’re running full speed, because this is only 40 minutes long—and some of the stadium staff (as opposed to the volunteers with the race or the Spartan staff) could not have been less happy to be there. They did not care that you were running a race. So it was more than slightly frustrating to be charging hard down the concrete walkway and have the person standing there shrug when you asked which way to go. Also, there’s an attitude to Spartan Race that I sort of respect. Like, you might hurt yourself running across benches over concrete. Guess you should be careful. 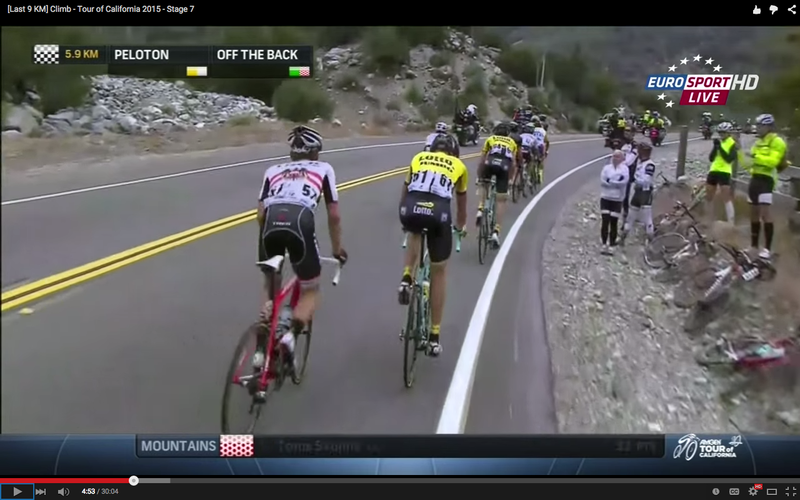 And, when I would catch guys in front of me, they’d move over and get out of the way or let me go first, because let’s be real: if I’m catching you, with your 10 minute head start, then you’re not in contention to win anything, and it would considered very bad form to not get out of the way. 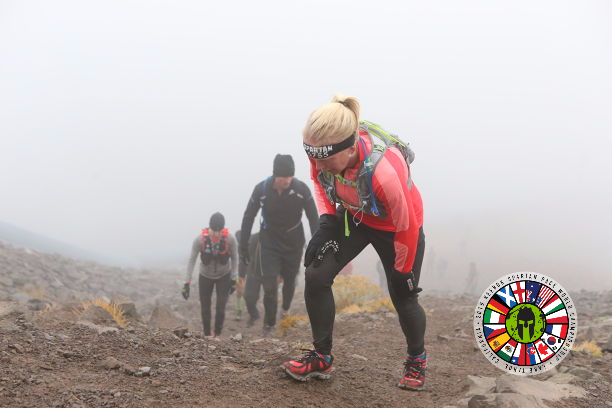 At one point, we were just running up and up and up, and usually when things hurt in a race I think, ‘well, they wouldn’t make something that I can’t do,’ but then I thought, ‘this is Spartan, they might.’ At least more than most mass commercialized races. And I sort of respect that. 2. Serena Williams has muscles: Yeah, duh. But it’s actually a totally legitimate point that women have to balance body image with what they need to be the best as an athlete. Ridiculing the New York Times for pointing that out doesn’t make it not true. 3. Seriously, you need to sleep more: Like, for real. Like, science suggests that even moderately not getting enough sleep has massive effects on your health. Look I’m not super observant about myself. There is a reason by the time anyone realized, when I was 8-years-old, that I needed glasses, I was almost legally blind. It had never occurred to me that wasn’t how everyone else saw the world and that I didn’t just need to deal with it. Ask Steve about how bad I am at paying attention to details in training. (“I just thought I must be going slow?” When, no, actually my bike wheel had popped out slightly and I was dragging it behind me against the inside of my frame, so hard that I was wearing a hole in the fork. Didn’t even notice!). So, I don’t really notice how I feel most of the time. But I really notice when I don’t sleep enough. Even just two or three days of six hours of sleep makes me start to feel dull and slow. How do people not notice the effects of sleeping more (or less)? Last summer, when people kept telling me the World Cup was starting, I was like, “No, no, I’m sure that’s next summer.” Hah. Turns out I was sort of right. 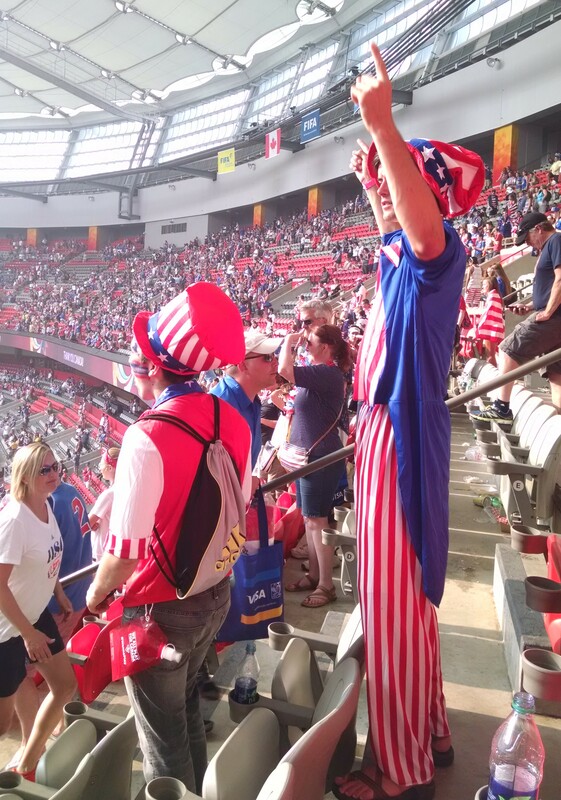 Just turns out that I sort of care more about women’s soccer than men’s. So when I found out the final was in Vancouver and tickets were like $70, it was a no-brainer to go. At first, I wanted to work the tournament for FOX. Then, I actually didn’t want to work at all because I am exhausted. Then, I sort of ended up working anyway, writing this and this. It was still sort of a vacation, except with a lot of driving. We drove up to Eugene on Thursday, but because traffic was insane we didn’t get there until late. Headed right to a brewery and then ran Pre’s Trail in the morning (which isn’t that cool a park, but is such a soft trail that I managed over 10 miles without really feeling it—even though it was so, so hot and my ankle has been bad lately). Bought some stuff from the Nike store, naturally, and then hit the road again. More traffic on Friday, because cars are just my most favorite thing, and we finally got to Vancouver around 9:30 p.m. We were staying in the West End, which I picked based on three things: you could walk to the stadium, there were lots of bars and restaurants, and we were close to Stanley Park. I was right. It was a pretty cool area and Stanley Park has to be the best urban park around. But I didn’t get to run in it much, because the wildfires meant the smoke got really heavy and thick by Sunday. The game, itself, was kind of insane. Soccer goes by so fast. It’s not like baseball. You have to load up on all your food and drinks beforehand, or you’ll miss something. Then three goals are scored in 15 minutes and aren’t you glad you loaded up before the kick-off? And then, in less than two hours, it was over. We stayed for the celebration, but there’s only so long you can keep cheering. Outside the stadium, it was just about one TV camera per every ten spectators. We hit up a bar and tried to figure out a way to get into the team party, but the smoke was getting so bad and we were both so tired, then we didn’t prowl the streets too long. 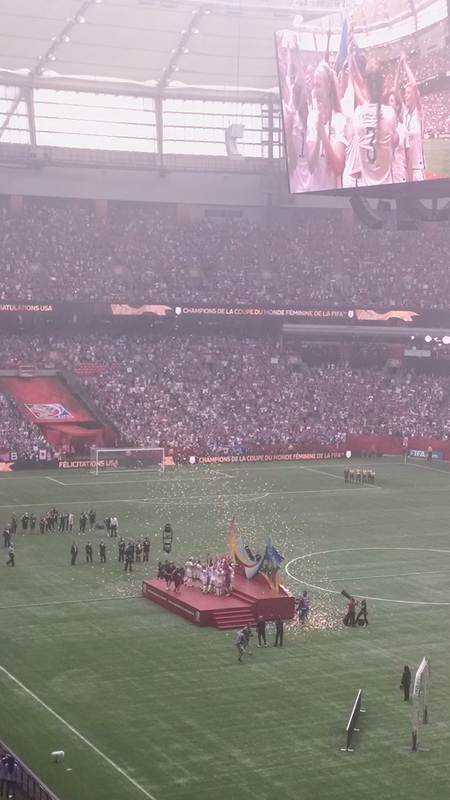 I wrote about what it was like and women’s soccer and Hope Solo and Canada. Then it was more traffic Monday morning, when we spent well over an hour at the border. The border agent seemed weirdly suspicious of us, when I said we weren’t bringing any food back and didn’t buy anything, so finally I was like, “Oh, well, yeah a t-shirt.” Which wasn’t true, but it made him feel better and he waved us through and we went on to Seattle. I got to run in another park, Discovery Park, which was very cool, but maybe my least favorite of the three. And then we went to the Space Needle (because you ought to do that one time you go to Seattle), the big REI store, and of course another brewery. Now, vacation’s done and I’m so tired I don’t even know how to get back to work. The celebration — through the increasing smoke.